Peregrine Vistas, by Edmunds, are within the guard gated Talon Retreat community of Grayhawk. Homes were built between 1996 and 1999, ranging in size from 2,780 to 3,986 square feet. 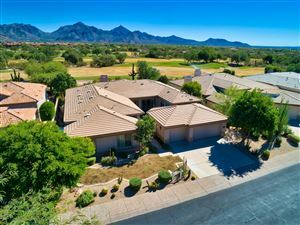 Most homes in this community are on the Talon golf course and many have views of the McDowell Mountains. See all Peregrine Vistas at Grayhawk.